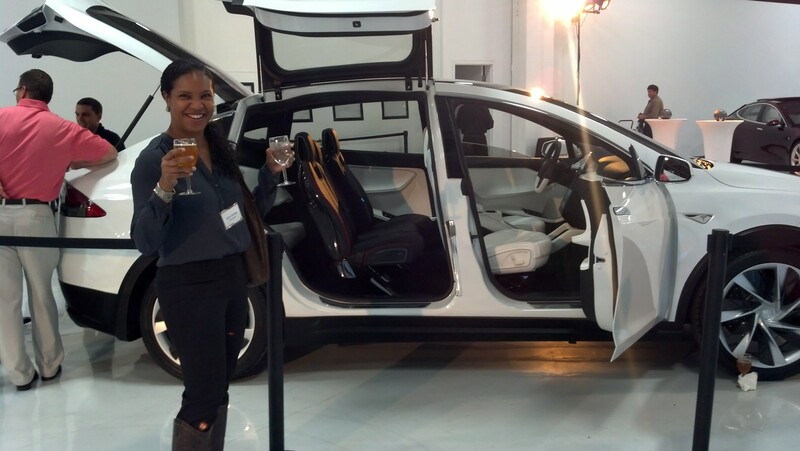 I saw this and had to borrow this article from the Car and Driver headlines http://blog.caranddriver.com/tesla-model-x-deliveries-to-begin-in-september-model-3-promised-for-late-2017/. 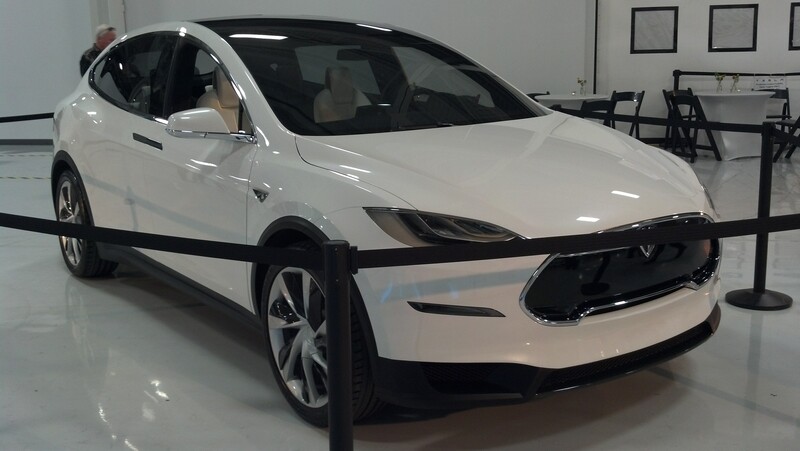 Yes, Tesla is finally rolling out it’s Model X just in time for the Christmas season. All you soccer moms out there can finally rejoice, and dad…so can you. Sleek stylish and gadget-laden, this all-electric-powered CUV with its throwback gull-winged rear doors will fit the utilitarian bill for many families. Spacious and very forwardly designed it is ready to nestle up in your garage next to your Honda Accord, Chevy Corvette, or whatever stable mate you have waiting. Now we all can’t afford to run out and buy a Tesla Model S P85D (come on lottery numbers), but we will be able to pack up the fam-bam and haul them around in something just as cool. The Model X is the future of family haulers and I expect to see if making its mark on America, just as the Model S has done. Tesla has a goal to sell 500k vehicles per year, so anticipate their vehicles to be attainable as the company expands its line-up. And don’t forget, Elon has his yet to be revealed Model 3 following in 2017. The $35,000 Model 3 is an entry level everyday man car, and from what I read will have different body variants. I am hoping for a cool hatchback or better yet a Tesla Wagon…why? Because wagons make me giddy! Take a look at the article and get ready to place your orders for the September release of this amazingly revolutionary new Tesla model. Very true. I was researching “ludicrous mode” when I was putting this post together. Going to have to store up a few more cans to recycle.